You do have to wonder if someone out there does not want Western Greyhound to survive. 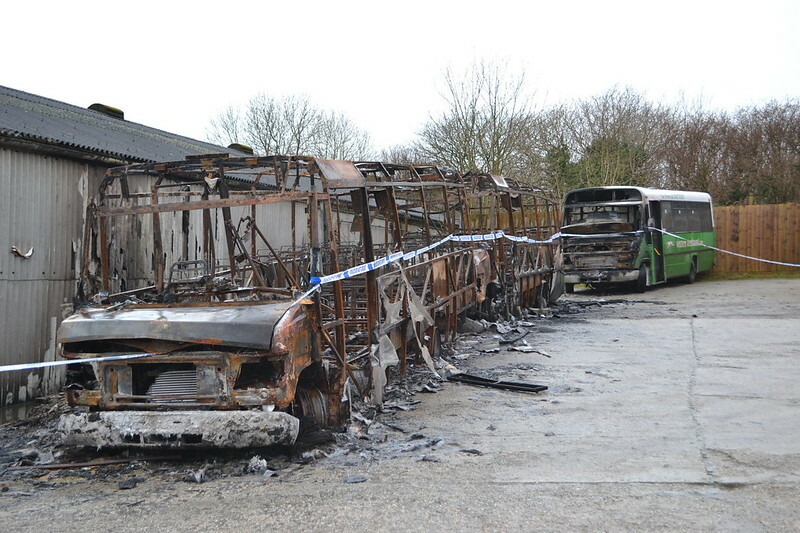 A fire which broke out at a bus depot in Liskeard this morning is thought to have been caused by arson. Cornwall Fire and Rescue Service attended a blaze involving three Western Greyhound buses at the Trevecca industrial estate in Liskeard at 4.50am Three crews from Liskeard and Callington were sent to the incident. The cause of the fire is thought to be arson and the incident has been handed over to Devon and Cornwall Police. Managing director of Western Greyhound, Mark Howarth, told BBC Radio Cornwall that he feared the company might be being targeted. Three buses have been destroyed in a second suspected arson attack at a Western Greyhound depot in Cornwall. People living nearby raised the alarm after seeing the flames at the depot in Trevecca, Liskeard, at about 06:30 GMT. In May, 35 buses were written off after a severe fire in another suspected arson attack at the firm's depot in Summercourt. Greyhound manager Mark Howarth said: "It is not as bad as the last one, but one wonders why they are doing this." Police and Cornwall Fire and Rescue Service have both confirmed that they are treating the fire at the Liskeard depot as arson. The fire has led to disruption to services because the depot and nearby roads have been closed while investigations continue. Eleven Western Greyhound buses, including school buses, and two Plymouth City Bus vehicles parked at the Liskeard depot cannot leave. Buses at the depot served three routes, the 593 between Newquay and Plymouth, the 572 between Polperro and Plymouth and the 573 between Polperro and Callington. Mr Howarth said said: "We are waiting for the all-clear to get the buses out. "We are trying to run the full 593 service with buses from Summercourt, but the 572 and 573 and related school buses won't operate until further notice." Plymouth City Bus said that services 120 and 121 were affected, but replacement buses were on their way. You can see the two Plymouth Citybus buses in the background, uncomfortably close to the action. 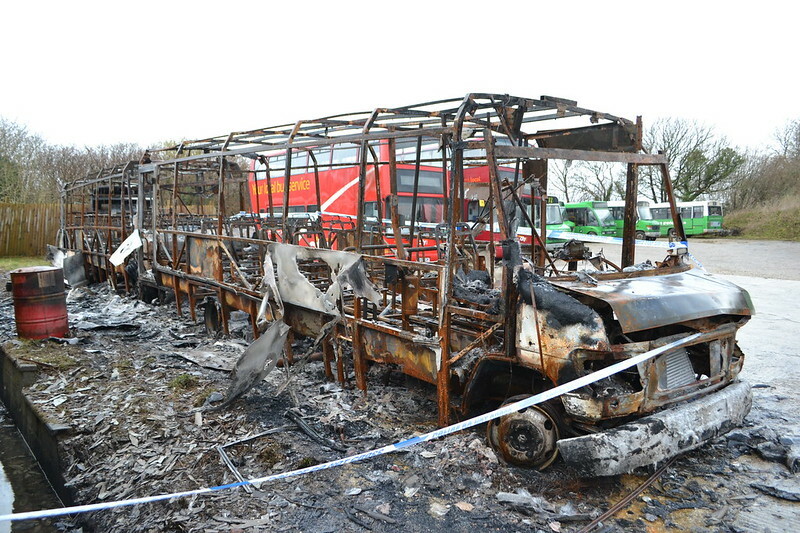 It is noticeable that only Western Greyhound vehicles were set on fire; the Plymouth Citybus double-deckers in the same out-station were not touched. 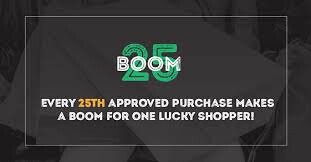 Is somebody specifically targeting WG? Awful to hear about, but it could have been worse! In some ways at least this time it buses which need replacing rather than the low floor ones, but that still doesn't justify whom ever is doing this. I hope they catch whoever it is soon! It could have been a lot worse, I hope this never happens again. At least this time it was the non DDA compliant ones! We were very fortunate. 435 suffered some minor panel damage, a melted indicator lens and a cracked cab window. The bus was able to complete its run to Plymouth this morning. We all feel so sorry for Mark and his team at WGL. Hopefully Police will catch the culprits. Maybe it was a coincidence but the court case for the first fire started on Friday. 4 guys from the Bristol area charged with starting it.